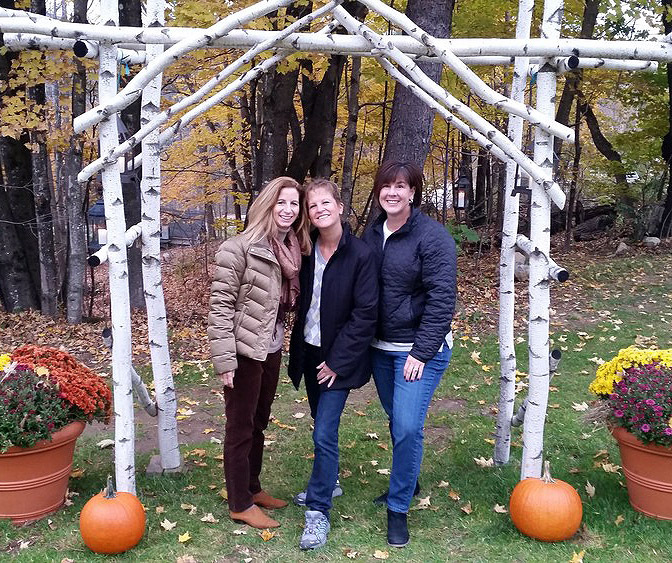 Christmas Farm Inn is the perfect New England getaway for the girls, please enjoy everything the Inn has to offer! Share one of our cottages which sleep up to 6 guests or barn loft studios which sleep 6-8 guests — just tell us if you want it with or without the cheese and wine waiting for you in your room! 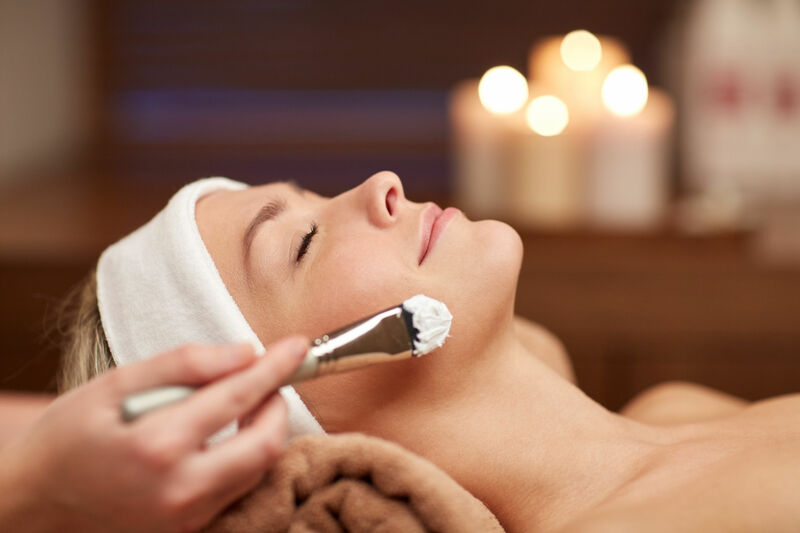 With a full service AVEDA Concept Spa on site, a cozy pub and excellent dining-room and all of the amenities of our 15-acre estate, we have you covered. 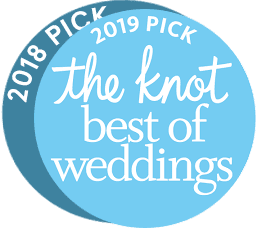 Whether you’re planning to gather for a Jackson NH wedding or just wanting to reunite the girls, you’ve found your place. 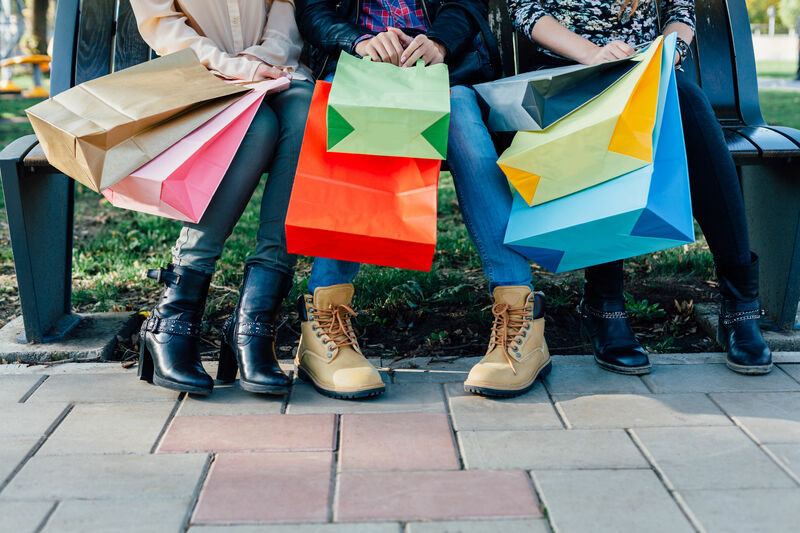 Save with discounted and tax-free shopping at Settler’s Green outlet stores…and then splurge on yourself! Save $10 off any $100 Aveda Spa treatment and 25% off Aveda retail products. Please schedule all treatments in advance of arrival. 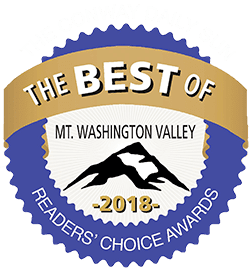 For your convenience, we have included dinner for all of you for one night, so just sit back and relax, enjoying some of the best food in the valley. *Dogs welcome in specific cabins. ** Certain exclusions apply, please call for details. New Hampshire State Rooms tax of 9% will be added.